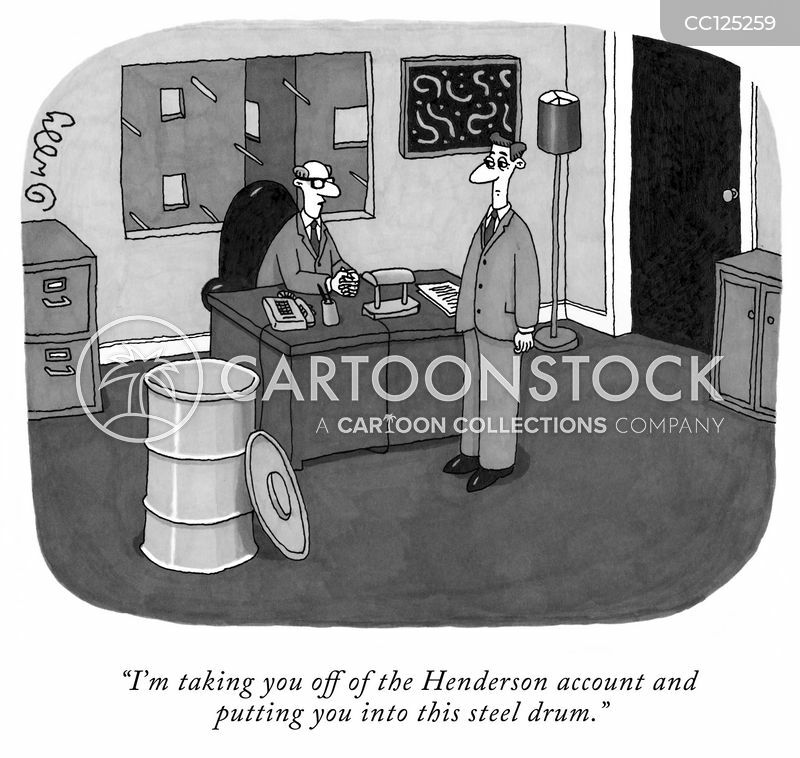 "I'm taking you off of the Henderson account and putting you into this steel drum." 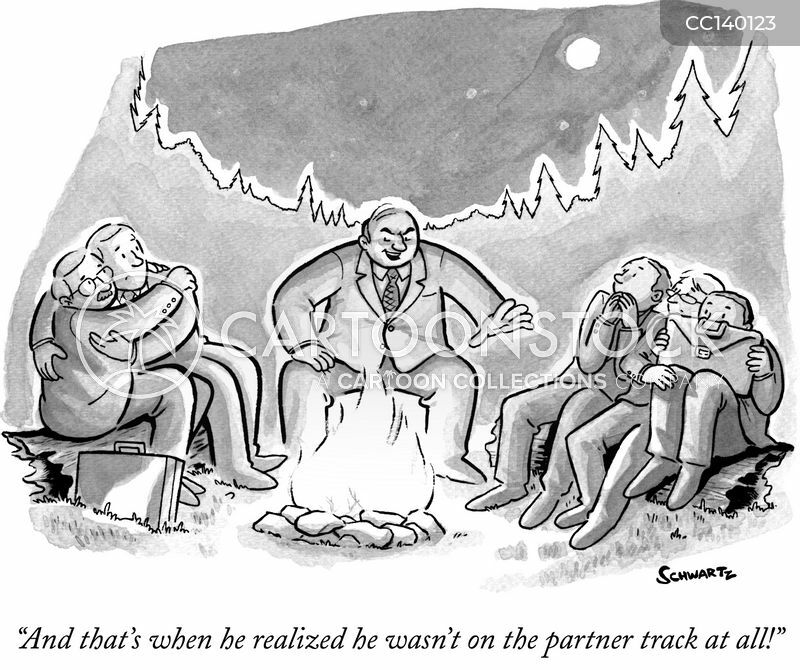 "And that's when he realized he wasn't on the partner track at all!" 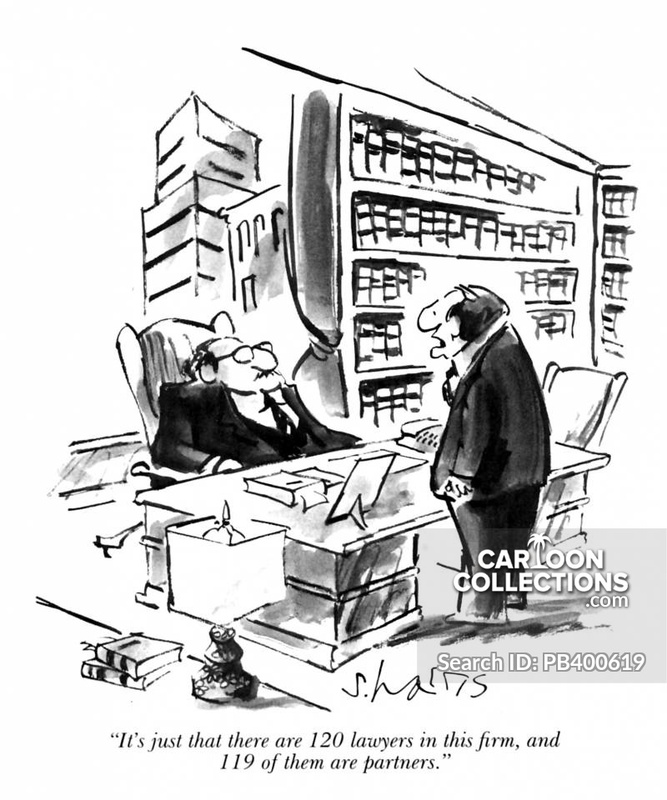 "It's just that there are 120 lawyers in this firm, and 119 of them are partners."